If you're looking to pick up an Apple Watch Series 2 ahead of Christmas, you may be out of luck, with the smartwatch currently unavailable through Apple's site until January. As Cult of Mac has spotted, the latest model is currently sold out until January, for both delivery and in-store pickup, although you can still get your hands on a Series 1 in time to get it under the tree. 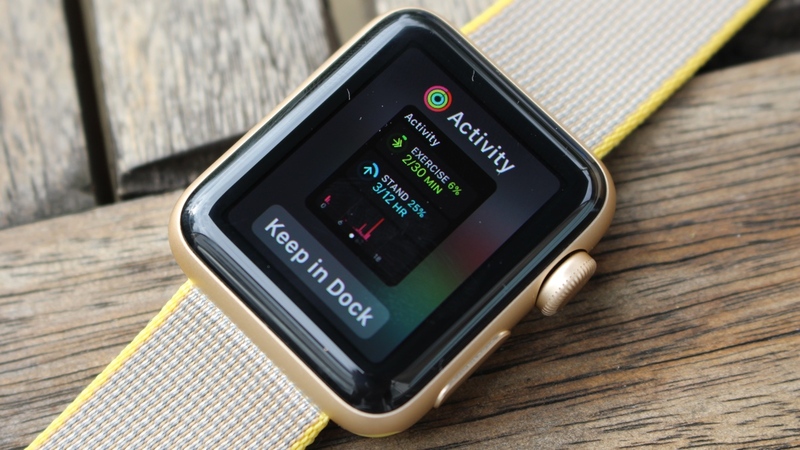 If you only want to buy from Apple, there is another glimmer of hope: Apple has now extended its refurbishment program to the Apple Watch, meaning you can pick up one of the smartwatches for a cut price direct from the online store. We checked, and this also means you can get a refurbished Series 2 in time for Christmas. Right now the cheapest refurbished model you can pick up is an aluminium Series 1 in gold or rose gold for $229; if you want a stainless steel unit, you can get a 38mm Series 2 for $469 and a 42mm regular stainless steel for $509. In total, you'll be getting about 15% off, which isn't bad, but you might find a better deal elsewhere. Right now the Apple Watch program is only open in the US, but we expect it won't be long before it comes to the UK. So while the Series 1 is widely available, if you're looking for a Series 2 your best bet is to look elsewhere, keep checking the Apple store for in-store pickups, or opt for a refurbished model.